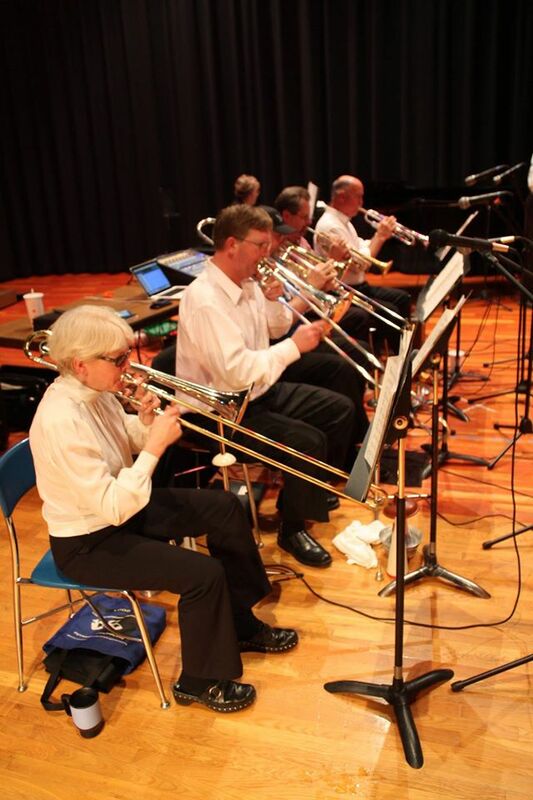 The Bill Denbrock Big Band has been performing for big band music lovers for over 25 years. They perform annually for the Port Austin Art Fair and have had performance dates all around the thumb area as well as dates in farther away sites such as Mackinac Island, Bay City, Saginaw, port Sanilac, Sandusky, and Lapeer. The musicians are all volunteer performers and are from all walks of life, teachers, students, professionals, etc. The group will consist of 10-14 members playing brass, wind and percussion instruments. See billdenbrockbigband.net for bios of the band members.